Dr. Rivera serves as an Assistant Professor at the Rosen College of Hospitality Management at University of Central Florida. His teaching experience also includes teaching at the International School of Hospitality Management and Culinary Arts of the Universidad del Este, and the University of Puerto Rico. Dr. Rivera holds a Ph.D. degree from the University of Central Florida, a Master Degree from Florida International University, a Bachelor Degree from Penn State University, and a Revenue Management Certification from Cornell University. Over the years, he has worked as a consultant for the Puerto Rico Convention Bureau, the Cámara de Turismo de Nicaragua, the Consejo Provincial del Guayas in Ecuador, the Curaçao Tourism Bureau, the Aruba Tourism Authority, the Curacao North Sea Jazz Festival, and the Kissimmee Conventions and Visitors Bureau among others. 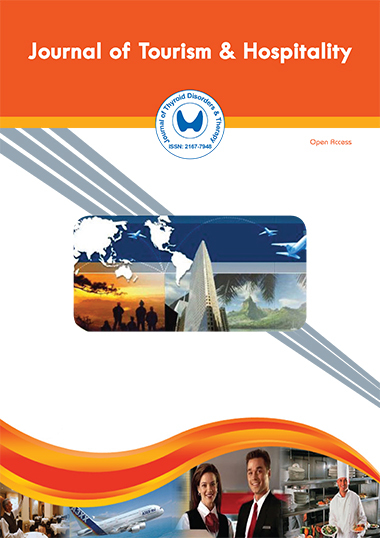 Some of his research projects have been published in academic journals such as the International Journal of Contemporary Hospitality Management, Tourism: An international Interdisciplinary Journal, Journal of Heritage Tourism, Tourism Economics, International Journal of Hospitality Management, Journal of Events and Conventions, and the Journal of Ecotourism.